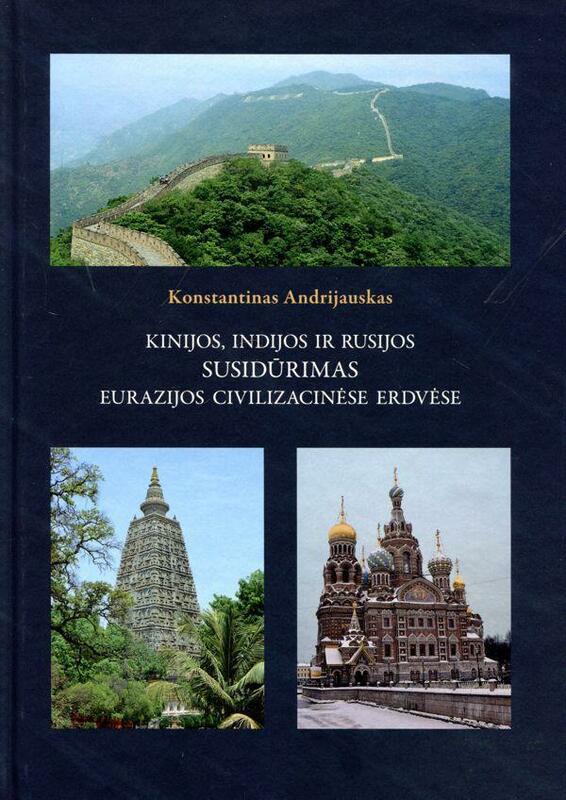 The argument of this book is based on two interrelated theoretical assumptions: firstly, the application of a civilisational dictionary allows one to better comprehend the crucial interrelationship between the hegemon and the (sub)system’s other actor; and secondly, the configuration of relationships between two or more civilisational centres at the hegemonic positions in the surrounding region, but also by evaluating the projection of their influence into each other’s civilisational spaces. In line with these assumptions, the study offers an innovative and versatile concept of the concept of the regional-level power asymmetry, which is defined as a significant and growing power disparity between central states. From an empirical point of view, this position includes two principal aspects of the power gap: (1) each actor’s hegemonic position (how much power and influence has been gained with a certain region?) and its development trajectory (it is growing and declining? ; and (2) each state’s penetration into another’s region-wide civilisational spaces (whose penetration is deeper and stronger? ).